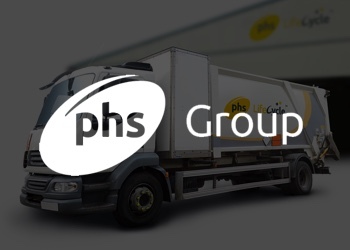 From restaurants to hospitals, schools to offices, PHS Group serve 90,000 customers in more than 300,000 locations. 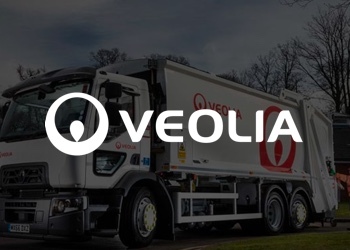 Veolia is the UK leader in environmental solutions, providing a comprehensive range of waste, water and energy management services. 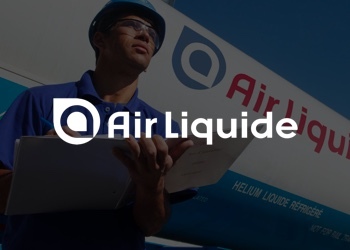 Air Liquide is “the world leader in gases, technologies and services for Industry and Health.” With an ambition to lead its industry to both long-term high performance and sustainability, Air Liquide is an international organisation present in eighty countries. 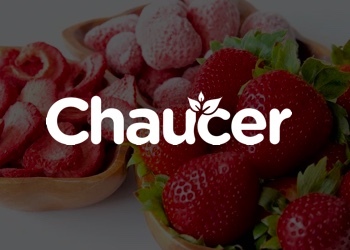 Chaucer’s global food business focuses is a B2B ingredient-focused enterprise. 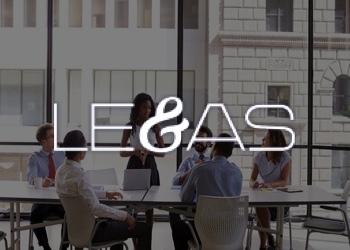 It takes a keen cross-selling approach across its Group divisions, and maintains key relationships with major global food suppliers. 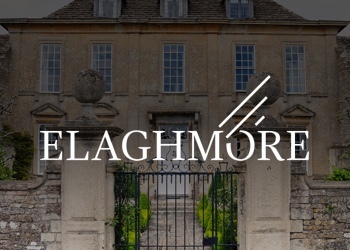 Elaghmore is a private investment partnership specialising in growing companies which can stand out in the marketplace, expanding upon their potential by working with management teams to craft outstanding offerings. 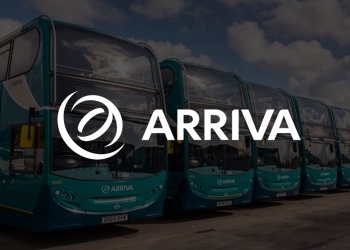 Arriva is part of the German-owned Arriva group, a leading public transport provider across Europe. Wolseley is the leading provider in the UK of building and plumbing products. 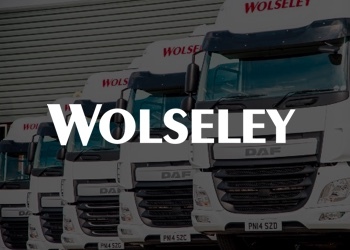 Aimed squarely at construction professionals, Wolsey’s range of sub-brands include Parts Center and Pipe Center, Burdens Civils and MCA-Fusion Hire & Repair. 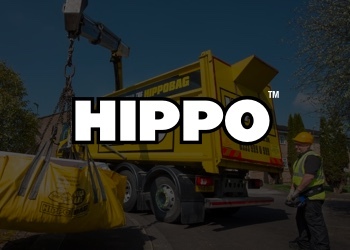 HIPPO aims to be the most trusted rubbish clearance brand in the country. Founded in 2002, the company has grown exponentially since, reaching its one millionth collection in 2012. Eastwood Park is a weddings, events and conference venue. 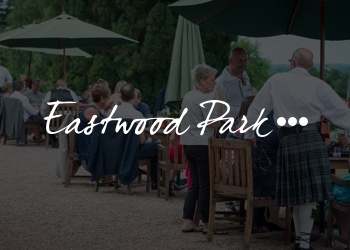 Complete with accommodation options and great catering, Eastwood Park is a beautiful site for a range of special and important events and occassions. FCC Environment came into being in 2012, following a merger between Focsa Services and Waste Recycling Group. Employing nearly 2,200 people across the UK, they manage a number of waste management sites nationwide, provide recycling services and landfull sites, plus energy from waste plants. 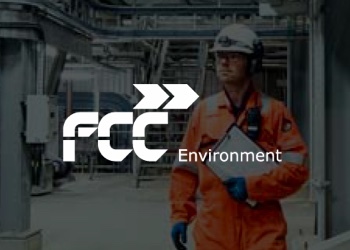 FCC is the UK’s leading waste company, and they focus on minimising the use of landfil and managing resources responsibly. 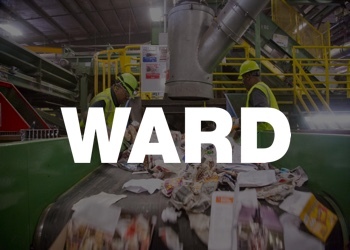 Based in Staffordshire, Ward is a business with more than nearly eighty years of experience in the scrap and recycling business. 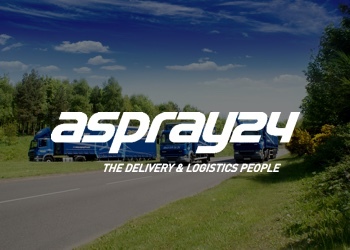 From co-packing to labelling, Aspray Logistics offers a range of services which are delivery in partnership with the company’s customers. 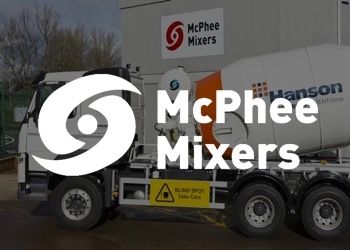 McPhee design and manufactures truck-mounted concrete mixer units. 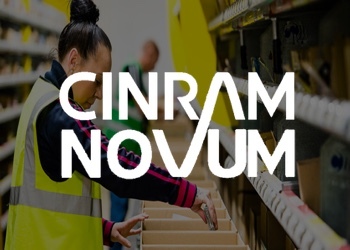 For Cinram Novum, we have placed Operational, Sales and Commercial Positions, plus Fleet and Manufacturing staff. 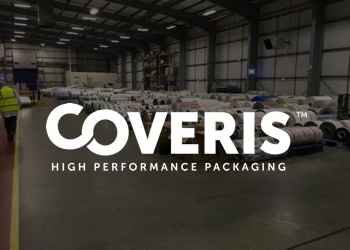 Acquired by Coveris in 2014, St Neots is a manufacturer of high-quality packaging. Manufacturing demands a great deal of particular skills of employees in every part of the sector, from management to production.